Felix declares the 2017 Matchplay Masters open! It has reached that time of year again where we do battle for the Match Play Masters, this year presented by the Aurora Curse. As defending champ I have the honour of keeping track of results and provide updates as and when they occur. Round robin format, with all participants playing each other once. 1 point awarded for a win, half a point for a draw and no score for a loss. At the end of the round robin, the two players with the highest score will face off in the match play masters grand final. At the end of the round robin if players are tied on points, a play-off can occur. If the tie is a 3 way, the committee will need to decide a fair resolution. In the event a participant is unable to play all players, their match scores become null & void for consistency. If you do complete one match, please endeavour to complete your remaining matches to not advantage/disadvantage other players. All round robin games are to be played over 9 consecutive holes, with the course to be chosen by the pair. Match play index to be used (see below). Use the stroke index as a last resort. There is no defined time period the matches must take place in, but at a point in time (as determined by the committee) the Match play final will be book then all remaining matches will need to be played prior to this date. The Match Play Masters final will be held over 18 holes at Royal Hobart GC. Preferably the playing handicap (slope adjusted) should be used instead of the G.A handicap however whichever handicap adoption can be agreed to by the playing pair. So from this point on, I can declare the 2017 Match Play Masters open for business!! 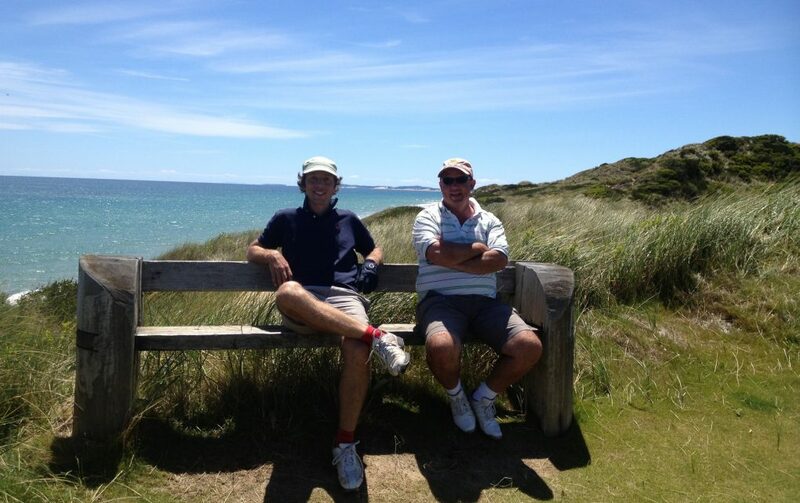 Posted on June 19, 2017 July 4, 2017 by Gentlepersons' World Golf Tour, Tasmania	This entry was posted in golf and tagged curse, felix, golf, majors, matchplay, tasmania, world tour. Bookmark the permalink. ← 2017 Bash’n’Dash – Bothwell Battle!